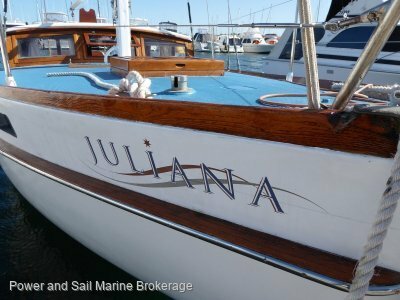 Alden Ketch First time forsale in 22 years, this is timeless!! 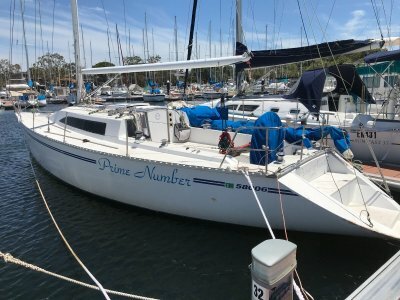 Could they build this beauty for under $500k now or would they even try? This is an absolute ripper and its made of GRP not wood of glass over ply! Built by Cheoy Lee Shipyard and designed by John G Alden & Co in 1969... It should be heritage listed, 50 years old this year and it could pass . . . 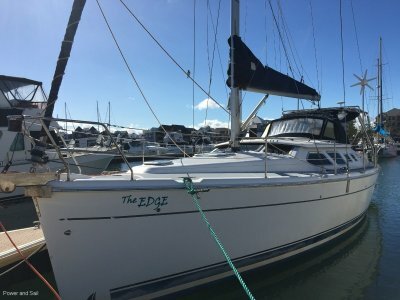 The last Spacesailer 27 built by Swarbrick. 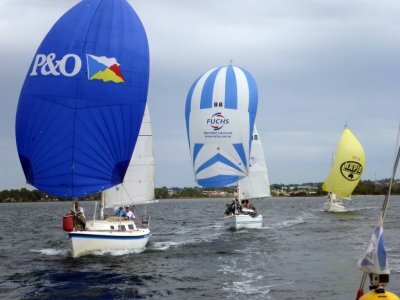 "Doctor Feel Good" has been cared for and raced by the current owner since 1994, For the race motivated buyer also comes with a full active racing crew although for obvious reasons they are not included in the sale Three tonne keel boats . . . 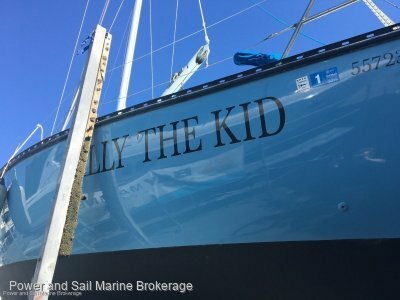 The name says it all - Magnifique Its very easy to wax lyrical about this Immaculate example of a Magregor 26M, as such I will keep it short. 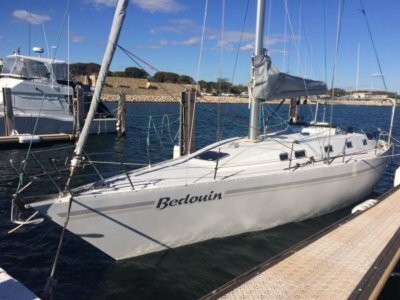 ... Easy to tow... Easy to sail... Easy to power... She is as good as new with only 62hrs on the engine, having been fully covered when not in the . 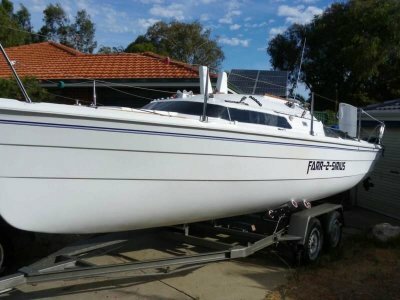 . .
Farr-2-Sirius is the Porsche of the trailer sailor world by the renowned and accomplished designer Bruce Farr. Currently one of only three in WA. This proven winner has been meticulously maintained. She is lying in Ocean Reef on a custom steel trailer. 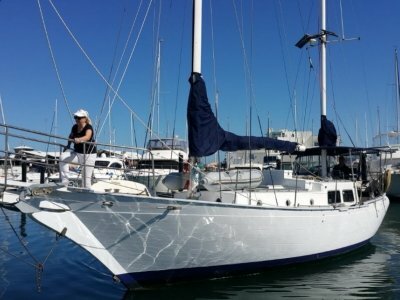 The hull has never been antifouled . 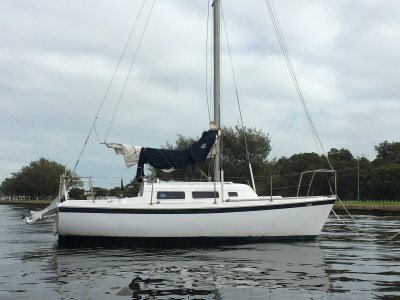 . .
Spacesailer 24 Work commitments force very relucant sale!! 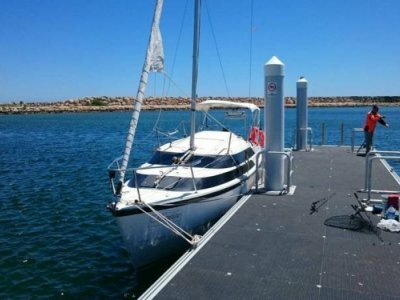 This boat is ready for the next chapter as the owner has enjoyed it between work and new family. If your looking for a spacious 24fter with extensive accommodation this is it. A full set of sails and everything is there it just needs a bit of spit and polish. There is a ripper mooring at . . .